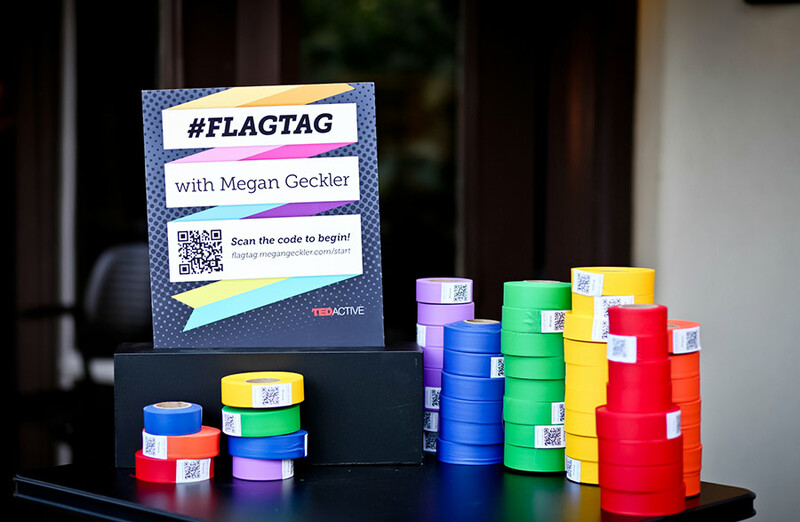 Geckler was a featured artist at TedActive 2012, the TED Convention was telecast to the site and attendees were immersed in a series of talks, activities, and interactive presentations that spanned the entire week. 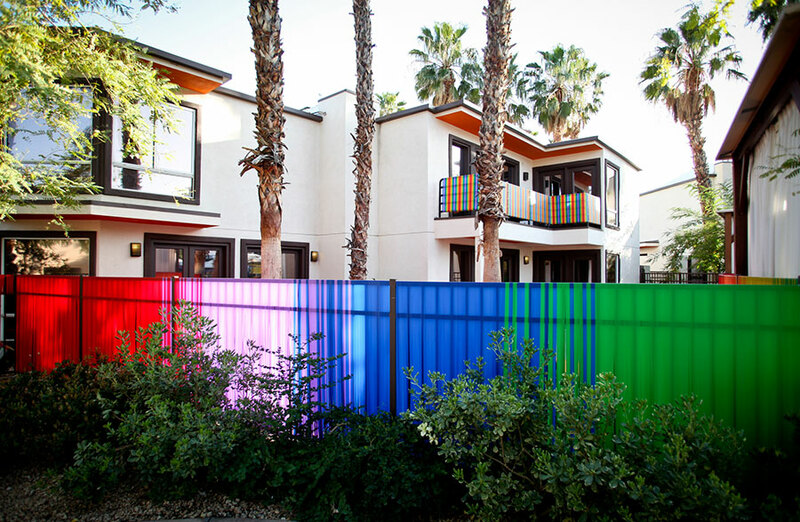 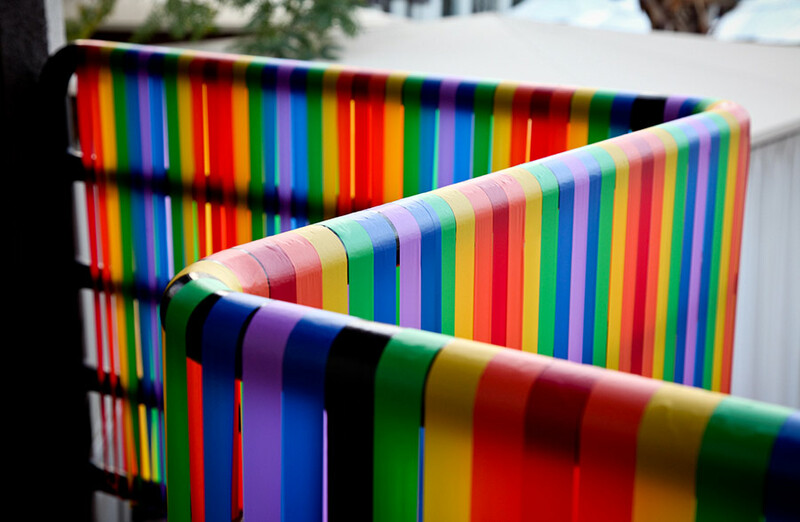 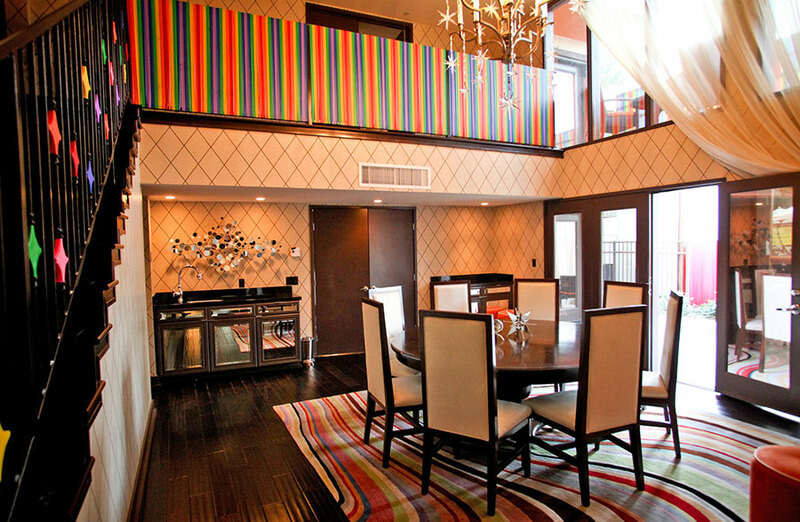 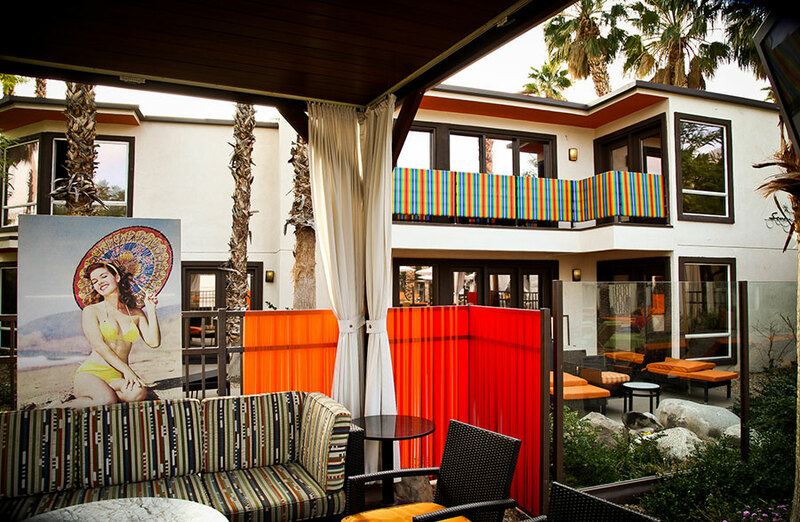 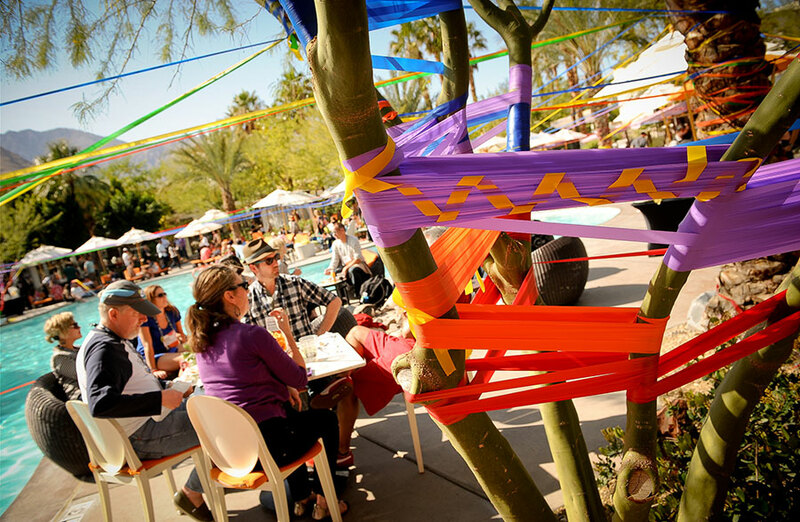 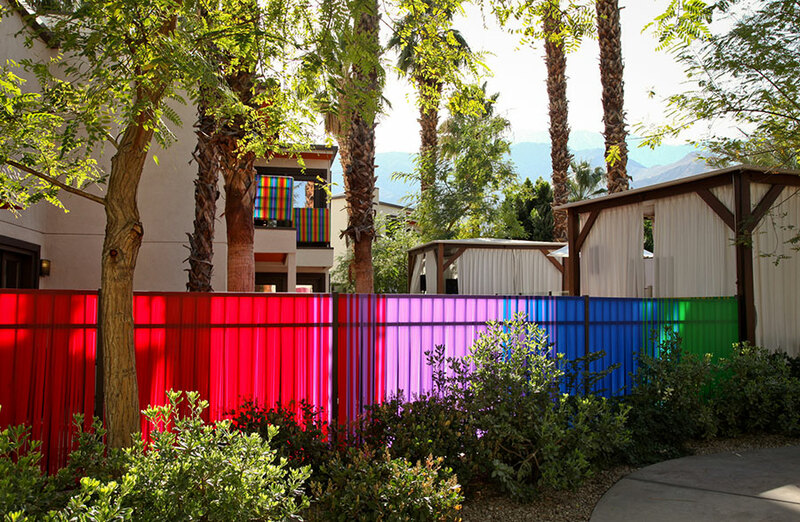 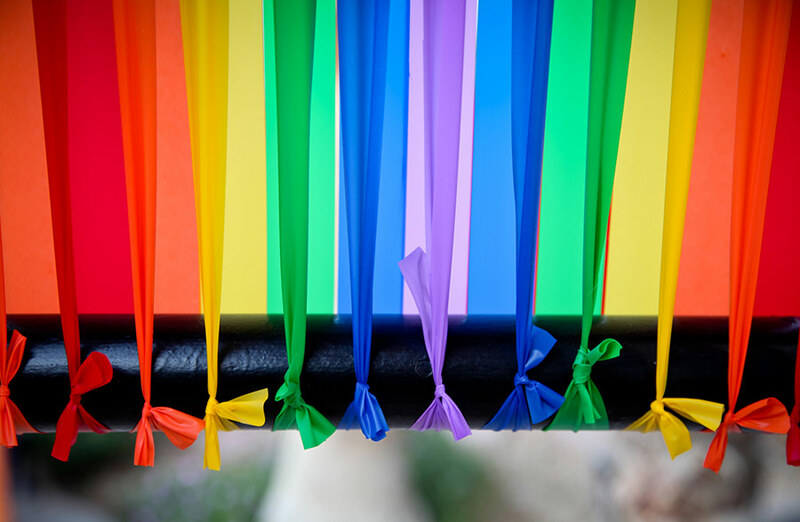 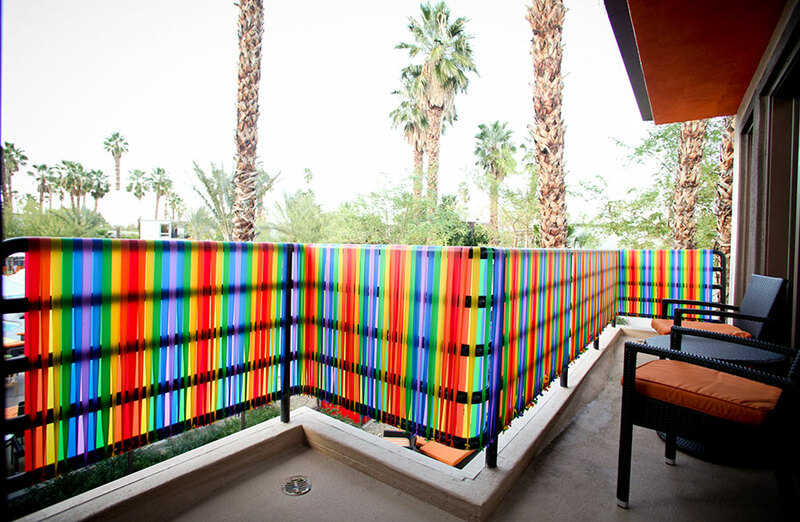 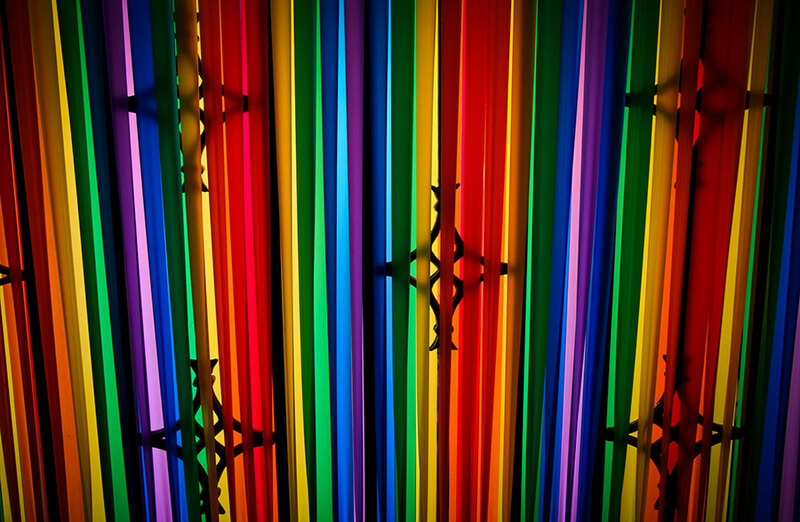 Geckler and her team created several installations on the resort grounds using all colors of the flagging tape to bring the “Full Spectrum” theme of that year’s convention to life. 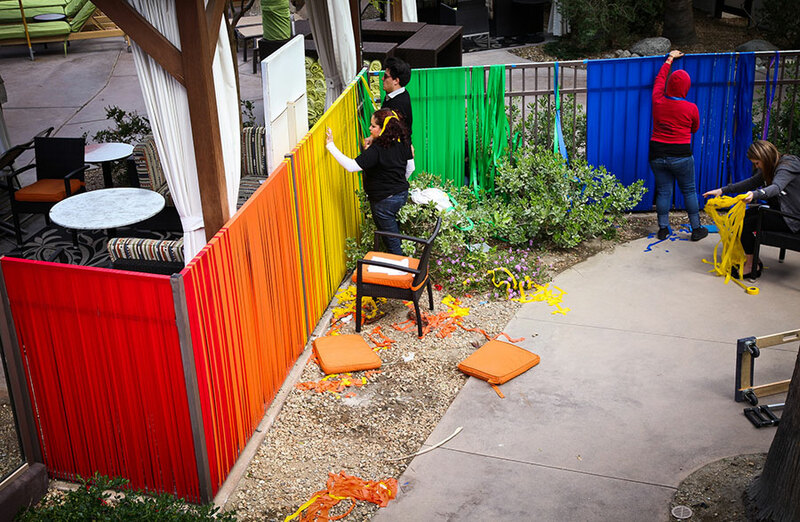 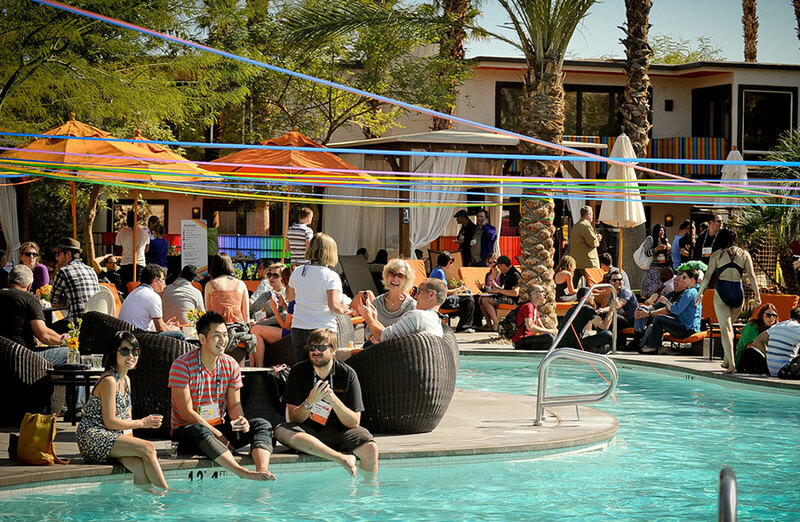 Attendees were encouraged to wrap, string, weave, braid, and drape lines of color in order to “make their mark” at TedActive.